Are you looking to learn a bit of Italian while enjoying a fun summer camp? Xplore can help! We offer both summer camps in Italy and homestay immersion experiences. Experience the beautiful Italian culture through Xplore’s exchange programs. Italians are a vibrant, welcoming people, with a tradition of warm hospitality, incredible food, amazing architecture and a rich history – and they look forward to sharing all of this with you! Discover the Italian language and culture through visiting the best that the country has to offer – study abroad in Modena, attend camp in Forni di Sopra, visit Venice or tour the cities of Rome and Florence – just ask us, it’s all possible! Discover what Xplore offers across Europe. Our company’s home base is in England, allowing us to offer a wide variety of camp programs across the United Kingdom. 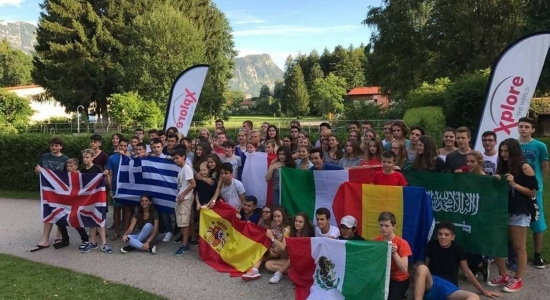 With partnerships around Europe, we are also able to offer camps in Germany and Ireland. Don’t see a location you’re hoping for – just complete an enquiry form and we’d love to create something to fit your needs. Does my student child need to speak Italian for this program? Not at all! Participants are not required to have any base of Italian for our camp in Forni di Sopra. We do recommend learning a few phrases before traveling, however, it is not necessary. All activities in camp are led in English. We do recommend that students participating in the homestay immersion program have an interest in developing Italian language skills, and have a basic understanding of the language. 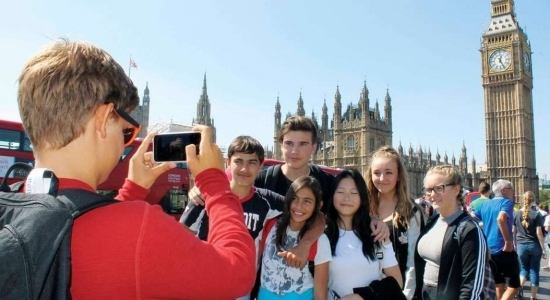 Can my student travel around to see the sights across Italy? Of course! Our camp in Forni di Sopra includes a 2 day trip to Venice! Can I combine a camp with a tour? Absolutely – please complete an enquiry form to learn more about how Xplore customizes travel. Tour add-ons are only available for groups, however for individuals wishing to travel, just let us know what you are looking for and we will find a way! Inquire to find out what amazing experiences await you! What are you waiting for?